Cusan Theatre creates and performs interactive street theatre shows, walkabouts and workshops. Inspired by her Colombian roots and artistic background, Tanya brings to life incredible characters, introducing the audience to some amazing mythological creatures inspired by Latin American culture and her mother's stories. 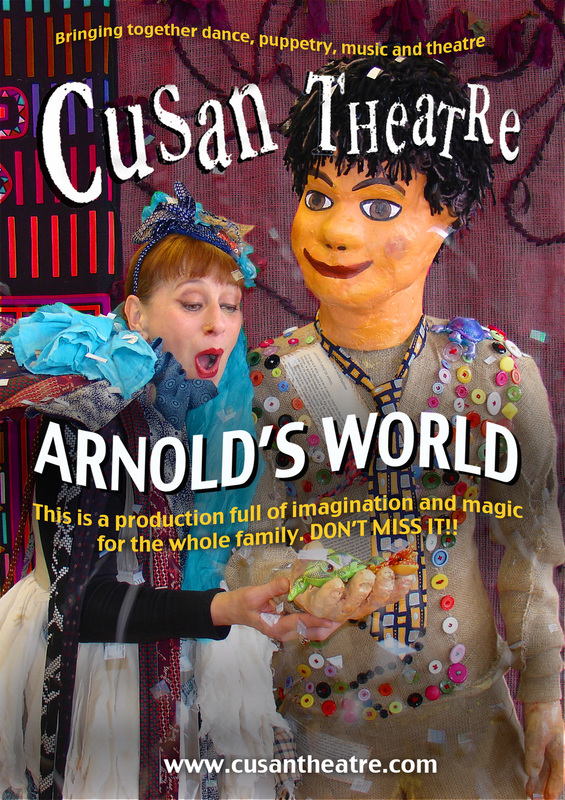 ​Cusan Theatre continues to delight audiences of all ages with their colourful visual theatre that uses innovative life size puppetry, song and sculptural costumes. The importance and the richness that other cultures bring to our society. 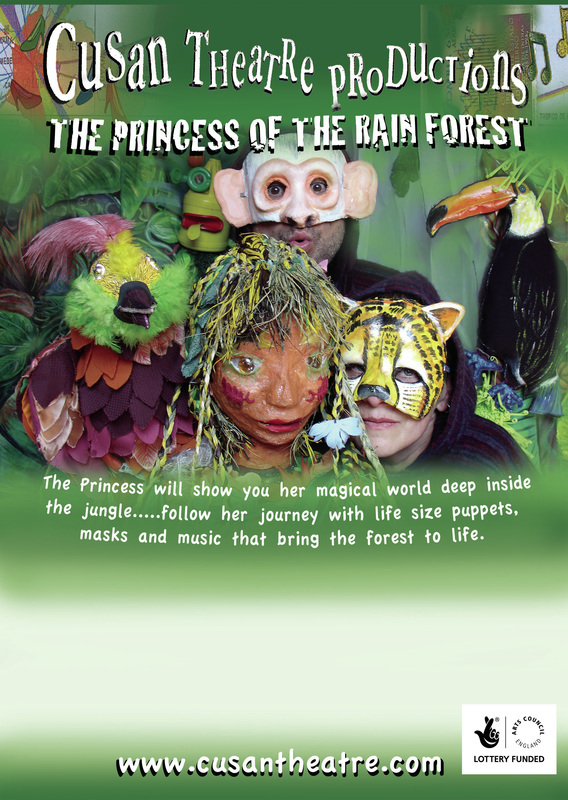 From family shows to enchanting interactive puppetry walkabouts, the work combines some extraordinary life size puppets, masks, dance theatre and sculptural costumes.